Cast: Ryan O’Quinn (Matthew Peyton), Danielle Nicolet (Sharon Joseph), Issac Ryan Brown (Clarence Joseph), Shawnee Smith (Dr. Nancy Wells), Kevin Sizemore (Albert Bagley), David DeLuise (Tom Blackhorn). Story: Believe centers on the annual Christmas pageant in the small town of Grundy, VA, where the automotive business backing the pageant has been hit by financial hardships. When Matthew Peyton inherits the family business, he finds himself overwhelmed, as his business profits plummet and his workers begin to strike. Matthew is forced to make a decision between selling the family business and cancelling the beloved pageant or sticking out hardships despite his rapidly declining popularity in the community. Through chance events, Matthew meets Clarence, a boy who believes in miracles, and his mother Sharon. His newfound friends impact Matthew’s life in a way he never thought possible and teach him to believe and give faith a chance. Source(s): Variety; Blackfilm. Cast: Keenan Robinson, Nina Hill, James Knight, Rob Dee. Story: This story is a true tale of a young man accepted to college and struggling to achieve against heavy odds. Because of a drug addicted mother and absentee father, he is adopted by an abusive foster family and then bounces around from family to family. He’s been told he is a failure most of his life, until he meets a teacher who helps to change the direction of his life and realize that a negative environment does not define who you will become. To rise above, he realizes that he is nothing without God’s support. Source: Maverick Entertainment. 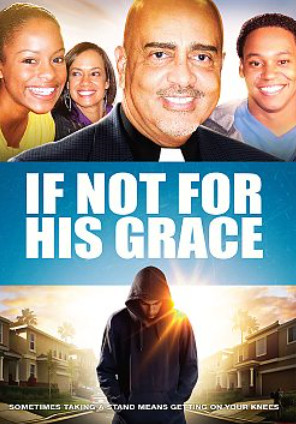 Cast: Michael Williams (Reverend William Randolph), Tammy Townsend (Ruth Randolph), Derek Butler (Chris Randolph), Aaron D. Spears (Pastor Fort), Kia Shaw (Jacqueline Randolph),Tony Grant (Tarington). Story: The Randolph family is the pillar of a neighborhood in an urban Los Angeles community, and Rev. William Randolph is the glue that holds the family together. His wife Ruth depends on her husband for guidance and support, while 10-year-old Jacqueline loves being “Daddy’s little girl” and 16-year-old Christopher has aspirations to follow in his father’s footsteps as a preacher. However, their once-safe neighborhood is beginning to deal with the influx of gangs, drugs, and homelessness. Rev. Randolph leads the charge to keep the neighborhood peaceful before a tragedy threatens to tear their loving family and their community apart. Sources: Christian Film Database. Story: Tony and Elizabeth Jordan have it all—great jobs, a beautiful daughter, and their dream house. But appearances can be deceiving. Tony and Elizabeth Jordan’s world is actually crumbling under the strain of a failing marriage. While Tony basks in his professional success and flirts with temptation, Elizabeth resigns herself to increasing bitterness. But their lives take an unexpected turn when Elizabeth meets her newest client, Miss Clara, and is challenged to establish a “war room” and a battle plan of prayer for her family. As Elizabeth tries to fight for her family, Tony’s hidden struggles come to light. Tony must decide if he will make amends to his family and prove Miss Clara’s wisdom that victories don’t come by accident. Source: warroomthemovie.com. See what the critics said about War Room. Cast: Miguel Nunez, James Black, Amanda Garrett, Whitney Hicks, Daria Lester. Story: Sisters are trying to patch up their relationship whilst one is keeping a dark secret from the other. Soon they find out that secrets amongst the average and the affluent are truly not that different, after crossing paths with a wealthy woman dealing with an illness that has caused her husband to be resentful and ashamed of her. Will fate cause them to face the revelation of past hurts and start a journey of forgiveness and healing? Source: Maverick Entertainment. 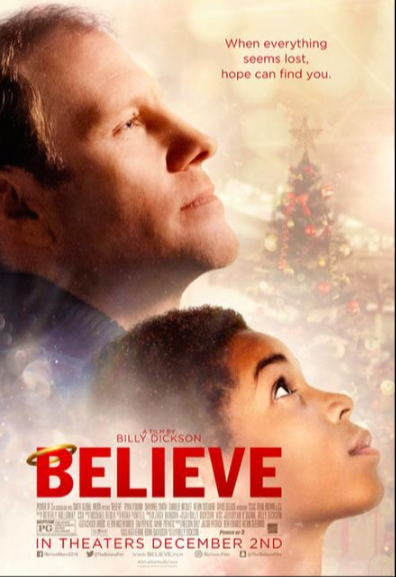 Cast: Wendy Raquel Robinson, Gary Dourdan, Erica Atkins Campbell, Telma Hopkins. Story: The day a hit and run driver took the life of her little boy, Marilyn (Wendy Raquel Robinson) died inside. Not even the passing of time, the love of a good man or a job as choir director at her church could bring her peace. 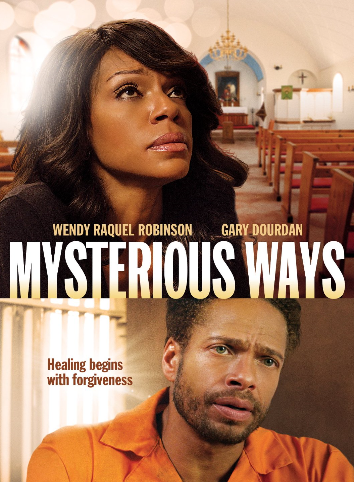 But a chance encounter with a mysterious homeless man, who calls himself Mozart (Gary Dourdan), will change Marilyn’s world and let her see that there are no accidents, and true healing starts with forgiveness. Source: Image Entertainment. 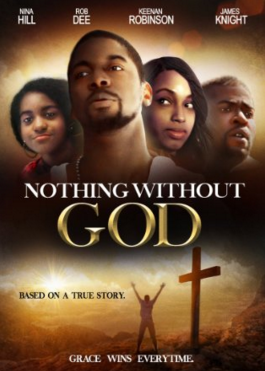 Cast: Christian Keyes (Dante Wilson), Clifton Powell (Bishop T.K. Wilson), Valarie Pettiford (First Lady Charlene Wilson), Drew Sidora (Tanisha), Vanessa Bell Calloway (Elena), Kellita Smith (Anita Emerson), Jaleel White (James Black), Anthony Montgomery (Reverend Reynolds), James Black (Deacon Emerson). Details: This film is the first of New York Times bestselling author, Carl Weber’s “Drama in the Church” trilogy – The Preacher’s Son, The Choir Director and The First Lady. Story: Bishop T.K. Wilson, his wife and two children are a respectable family in their community. Yet the Wilson kids are fighting temptations and son Dante has thoughts other than taking over his father’s church. Source: IMDB. Photo Source: Facebook.